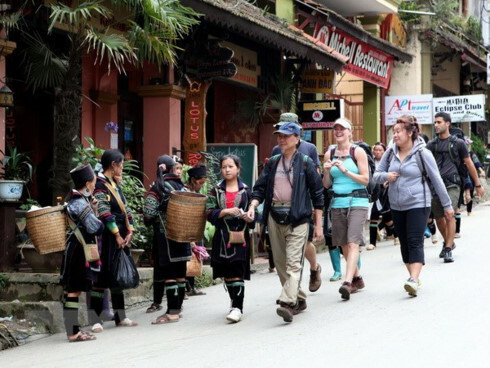 More than 200 representatives from travel agents and hotels in the central province of Thua Thien – Hue are taking a training course on Nov. 5 and 6 on how to improve service quality for Japanese tourists. 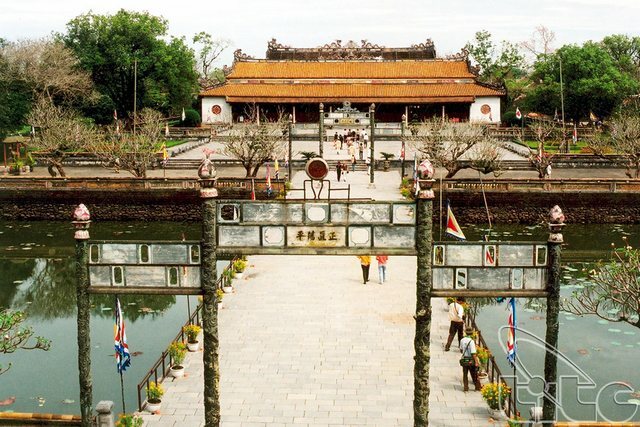 The course is co-organised by Viet Nam National Administration of Tourism (VNAT) and Japan Association of Travel Agents (JATA) to help the province attract more tourists from Japan , which is the fifth largest international market for the locality. Experts from JATA provided participants with valuable information about characteristics of the Japanese tourism market and recommendations on how to build a tourism trademark for the region. 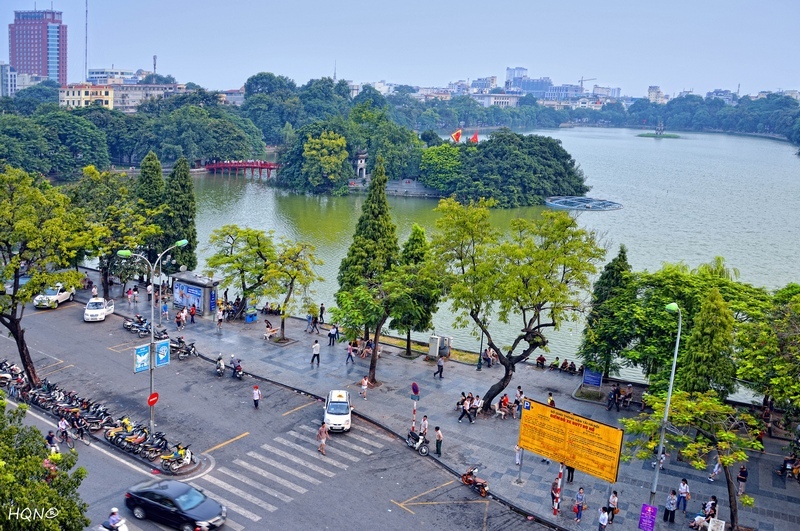 VNAT officials outlined the orientation to attract more Japanese visitors to Viet Nam in the coming time. According to the provincial Department of Culture, Sports and Tourism, the number of foreign tourists will increase sharply from now towards the end of the year. Besides Japan , the province will carry out marketing and promotion activities targeting other markets such as the UK , Thailand , and Cambodia. 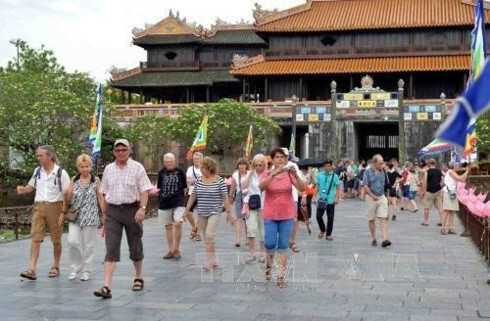 In the first ten months of this year, Thua Thien-Hue welcomed 2.39 million visitors, of them, 852,275 were foreigners, up 8.6 percent compared to the same period last year. 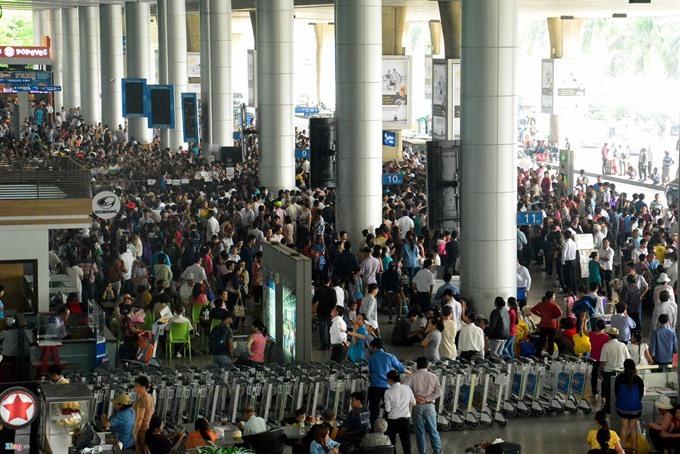 The province hopes to receive 2.8- 3 million of visitors this year, including 1.2-1.3 million foreigners.